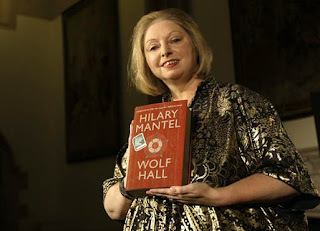 Last year Booker prize winner Hilary Mantel came - oh so close - to writing some pages of our family history. Indeed it seems that my oldest identified ancestor lurks between the pages of the historical novel Wolf Hall. Hillary Mantel thoroughly researched her subject for her award - winning book. Maybe she or her advisers can shed a light into the darker corners of the Tudor Palace.